An investigative report published by Reuters on 29 January sheds further light on Russia’s hybrid war in Ukraine. The report focuses on Russian Army General Valery Asapov, who came to attention following publicity surrounding his death while on active duty in Syria in 2017. General Asapov’s earlier role in Ukraine, where he served under a false name for around one year beginning in autumn 2015, offers valuable insight into the Kremlin’s use of codenames and false identities in order to camouflage its military involvement in eastern Ukraine. Reuters journalists cite five different separatist fighters who each independently confirmed that Asapov served as a senior military commander in the so-called Donetsk People’s Republic (DNR) in eastern Ukraine, where he was known by the nom de guerre “Tuman” (“Fog” in Russian) and signed documents as General Primakov. While serving in Ukraine, Russian military records showed Asapov as posted to the southern Russian city of Rostov-on-Don, which is located just 60km from the Ukrainian border and has served as the main staging post for the Kremlin’s hybrid war in Ukraine. Two of the five quoted separatists told Reuters that Asapov had commanded the First Army Corps of the DNR. The report also cites Asapov’s own brother. 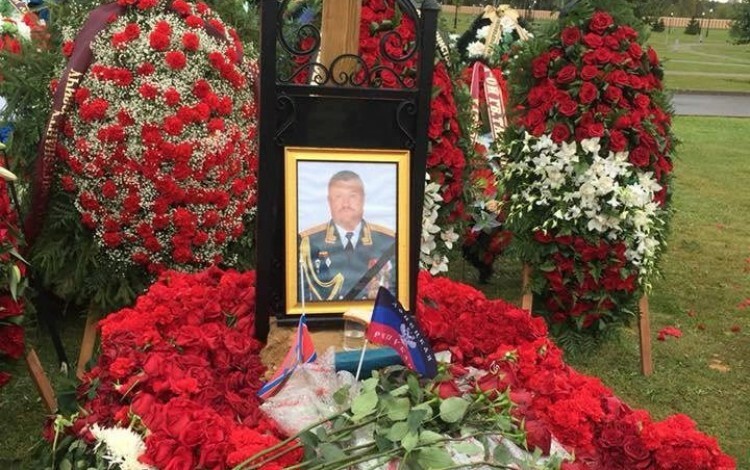 Vyacheslav Asapov is quoted as telling Reuters reporters that his elder brother Vitaly had been deployed to Ukraine for “an entire year.” “He was OK with it, like any military man,” Vyacheslav Asapov told Reuters following his brother’s funeral. 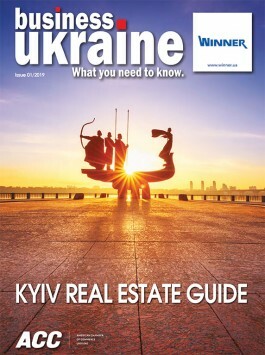 The new Reuters report on Asapov’s role in Ukraine highlights the extent of direct Russian operational control over military formations in regions that Moscow prefers to depict as breakaway Ukrainian republics engaged in a purely domestic confrontation with Ukraine’s central government. Despite an overwhelming body of evidence pointing to Russian military involvement in eastern Ukraine, the Kremlin continues to issue blanket denials. This evidence includes numerous incidences of Russian soldiers captured in Ukraine. Military hardware exclusively available to the Russian armed forces has also repeatedly been identified in the conflict zone, while the Kremlin has also introduced new legislation since the conflict began in 2014 to prevent the media from reporting on unexplained Russian military deaths. Accounts of Asapov’s role in Ukraine align closely with widespread reports of undercover Russian military activity. Numerous accounts from veterans of Russia’s east Ukraine hybrid forces have emerged since the outbreak of hostilities, with many reporting how they removed all military insignias and received false identification documents prior to deployment. The Ukrainian authorities have long known of Asapov’s role in Putin’s secret Ukraine war. He has featured on Ukraine’s sanctions list as a war criminal since 2016. This new Reuters report will provide Ukraine’s security services with added credibility, confirming their ability to identify senior Russians commanding the so-called separatists in the east of the country. It will also help international audiences to understand the Kremlin’s hybrid war tactics and its use of false identities to disguise Russia’s military intervention in eastern Ukraine.